Why sender ID is of 6 characters? In the above image FSTSMS is the Sender ID. It is the Sender ID of Fast2SMS. One of the main benefit of using a Sender ID is that it instantly builds a connection with the customer. It provides recognition and adds value to your brand name. Sender ID can only be of 6 alphabetical characters. eg, ID-FSTSMS. 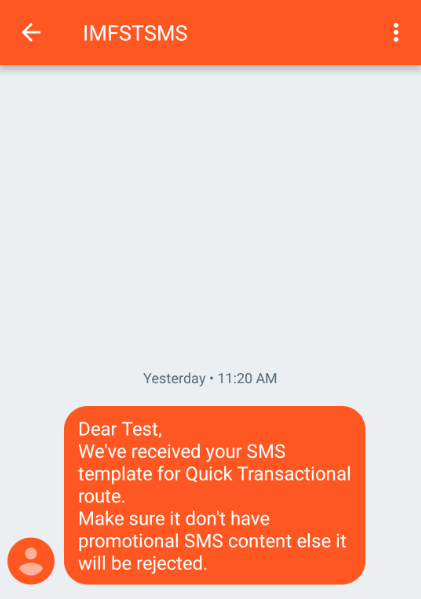 Here FSTSMS is the sender ID of Fast2SMS. The first character of the prefix display the operator name. Here in ID-FSTSMS, the operator is Idea cellular. The second character of the prefix display the location of the operator through which the message is received. 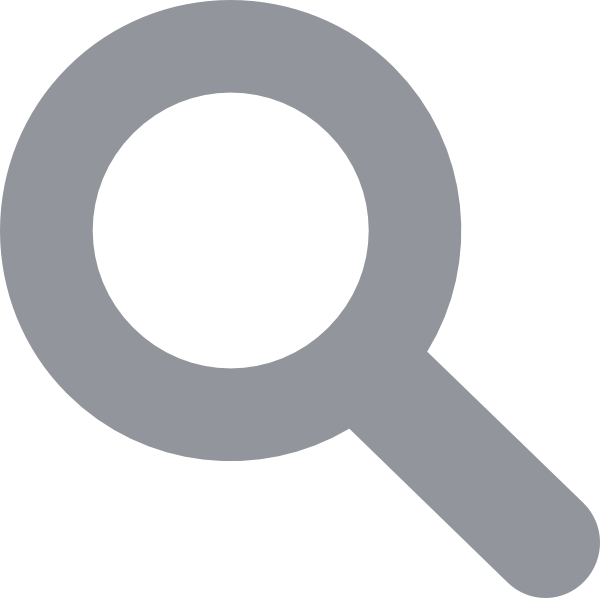 Click here for reading the terms and conditions for creating a new sender ID.